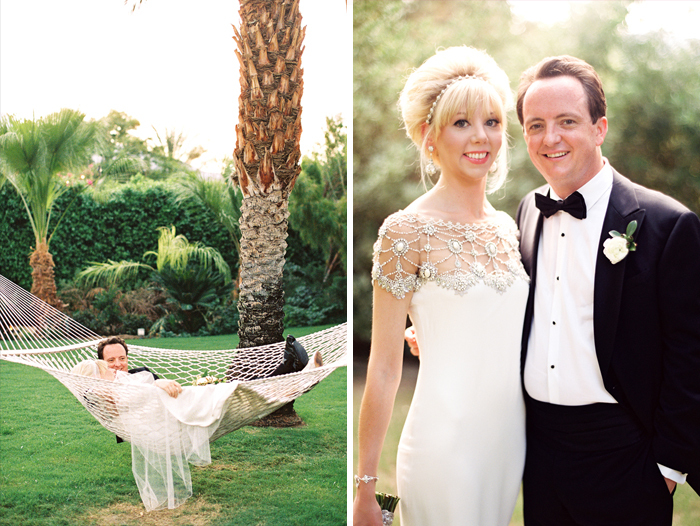 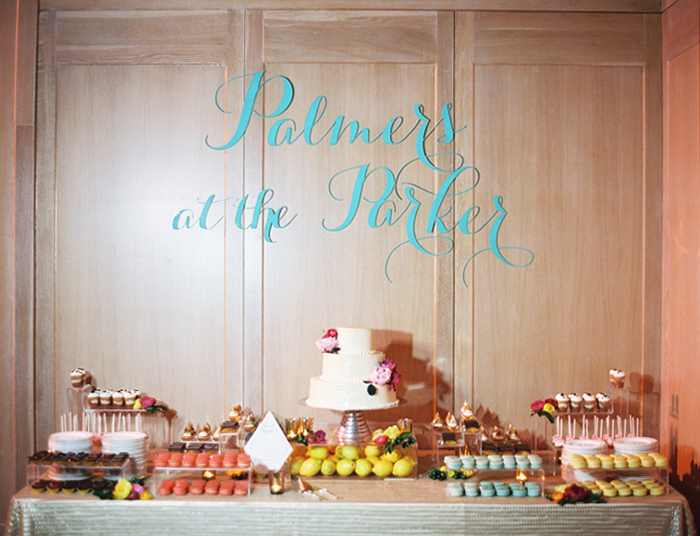 Today on our sister site, Palm Springs Wed, we have a super-stylish Parker Palm Springs wedding full of great fashion, gorgeous décor and tons of unique personalized details. 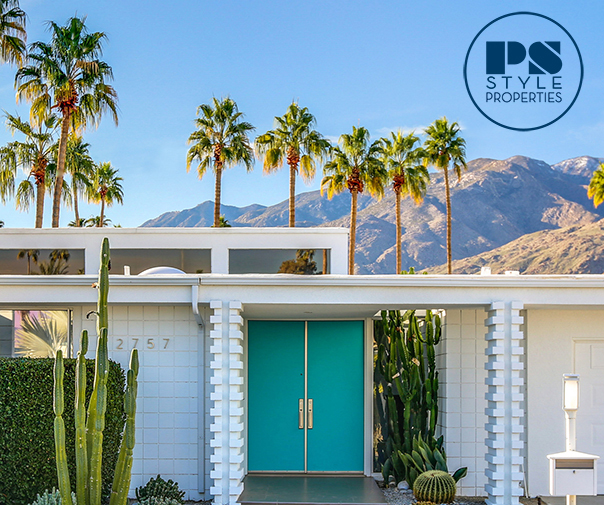 Here’s a sneak peek below, and head on over to Palm Springs Wed to see the rest of photographer Braedon Flynn‘s stunning images! 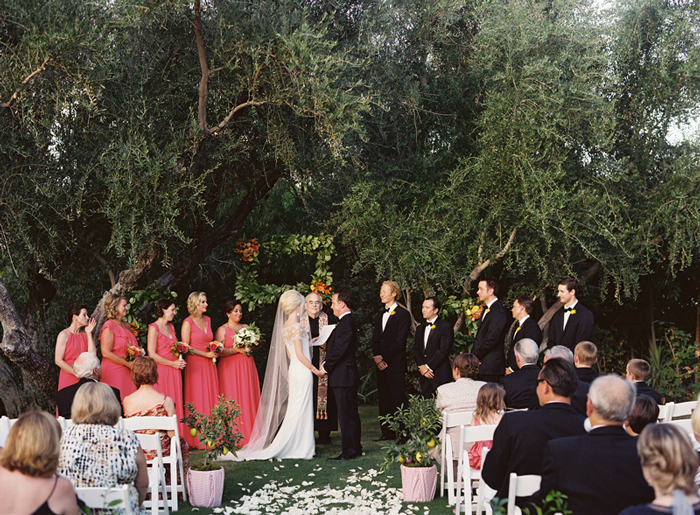 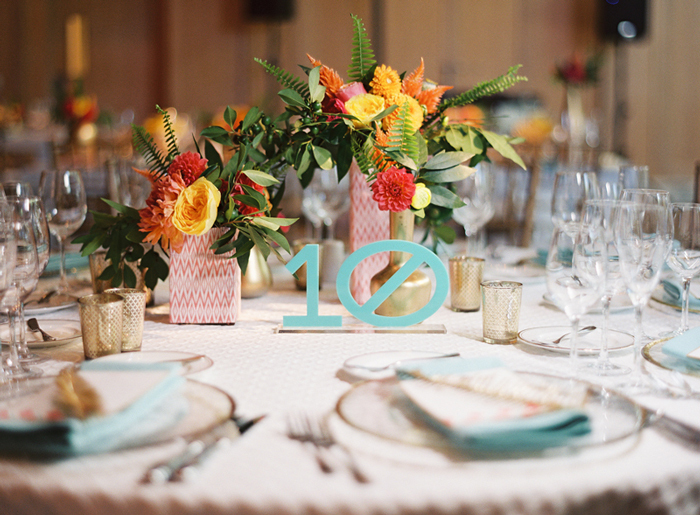 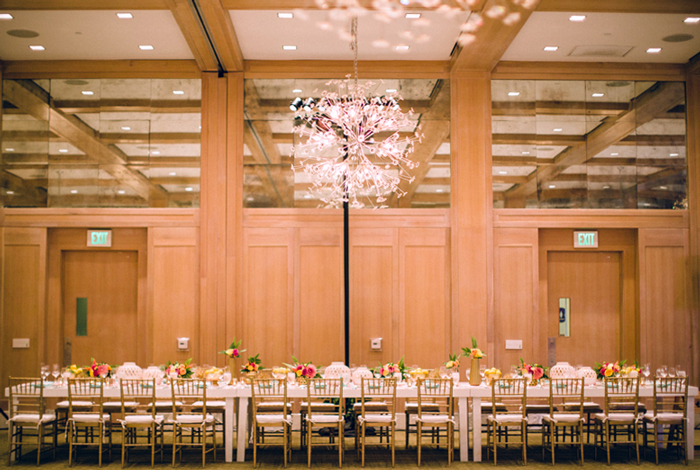 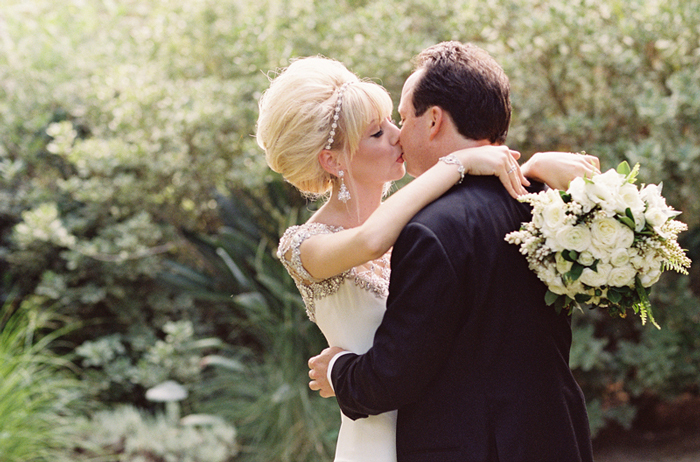 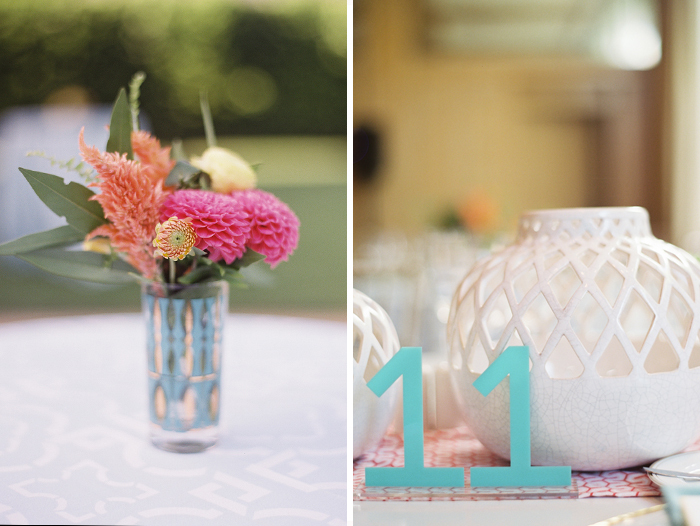 Check out the rest of this gorgeous wedding here!